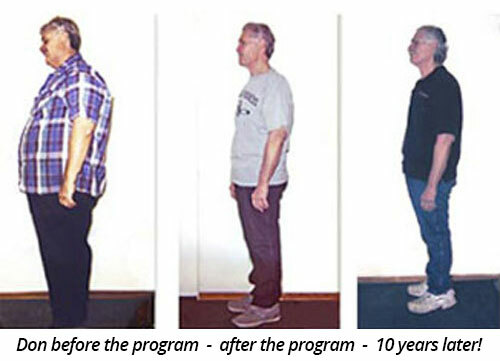 Helping People Achieve Healthy Weight Loss for over 30 Years! Since 1986, our goal has been to assist our clients in healthy weight loss… stabilizing and balancing their individual body chemistry, as well as teaching life sustaining habits and achieving a positive body image. We believe whole nutrition and a healthy lifestyle are the basic fundamentals of preventative medicine. Our clients consistently achieve an average weight loss of 2 – 4 pounds per week, and our long term success rate speaks for itself. According to the National Institute of Health Statistics, after one year, the failure rate of those who diet is over 95%. Rarely do most commercial weight loss plans discuss their statistics with customers, because of the dismal long-term results. 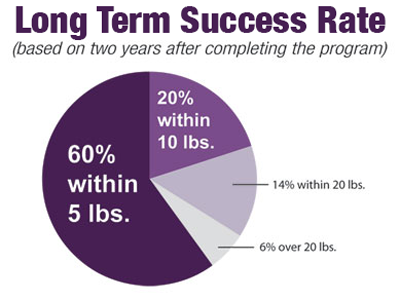 In a study based on clients completing The Healthy Way Program, after 2 years, 60% were within 5 pounds of their weight upon ending the program. We are very proud of our long-term success rate. How many fad diets, pills, powders, potions, or exercise gimmicks have you tried in your lifetime? You’re not alone. If any of those things were a permanent solution, would you still be overweight? Here at The Healthy Way your success begins with our personalized support and weight loss counseling to help you address the underlying behavior causing your weight gain. Our counselors are your most critical link to reaching your goal weight and learning how to maintain a healthy lifestyle. Isn’t it time to release the struggle with food and your weight once and for all? Don’t let life pass you by without finally having the lasting success of permanent weight loss. You deserve to live in the body you desire. Learn how to break free from all the barriers that have kept you stuck and overweight. Feel good in your own skin. Love your body, love yourself, and love your life. We can help make this happen! Good health is a priceless gift and we pledge that the amount of time and energy spent learning the basic concepts of our program will give you renewed body strength, vitality, and longevity. We believe sound nutrition is the first step toward preventative medicine. At The Healthy Way we are committed to addressing your individual needs in helping you achieve healthy weight loss. 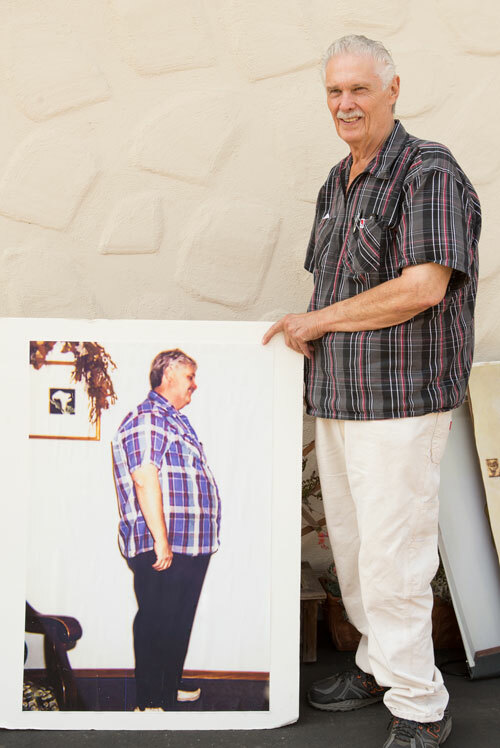 Lost 154 lbs & 152 inches over two decades ago and still maintaining 25 years later! Contact us today to start living The Healthy Way! 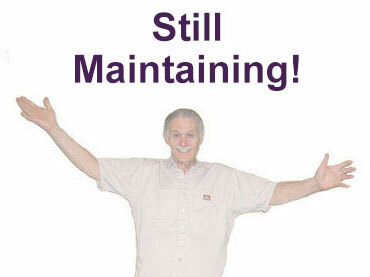 The Healthy Way is proud of our extensive line of healthy food products that we have developed over the years. 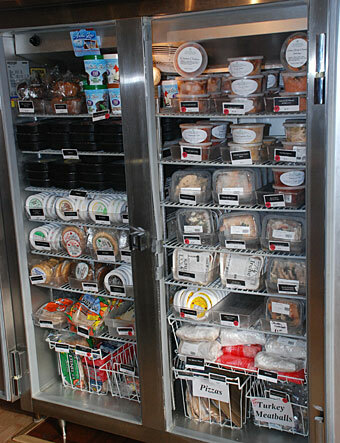 Our line of food products are locally made, organic and are not required on the program. They are available to our clients and the public as a convenience item and the recipes are always available. Our products are the perfect balance of what nutritious foods should contain. Our focus is on natural low-glycemic, low-insulin producing foods that contain no artificial sweeteners or chemical additives—and they taste DELICIOUS! 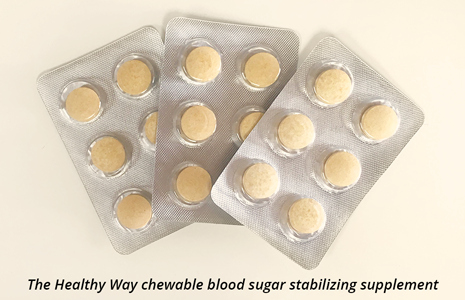 Our products satisfy a wide population of dietary needs such as diabetics, gluten intolerant, vegetarians; and can satisfy the cravings of those with inflammatory issues and sugar addictions. We focus on organic wholesome and natural products such as entrees, fantastic deserts, low-glycemic pastas and breads, alternatives to artificial sweeteners, and our private label vitamins/supplements. 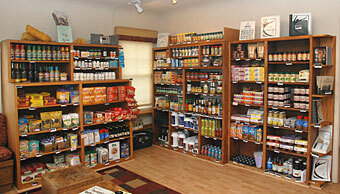 Come in and shop our extensive selection available at our healthy store. 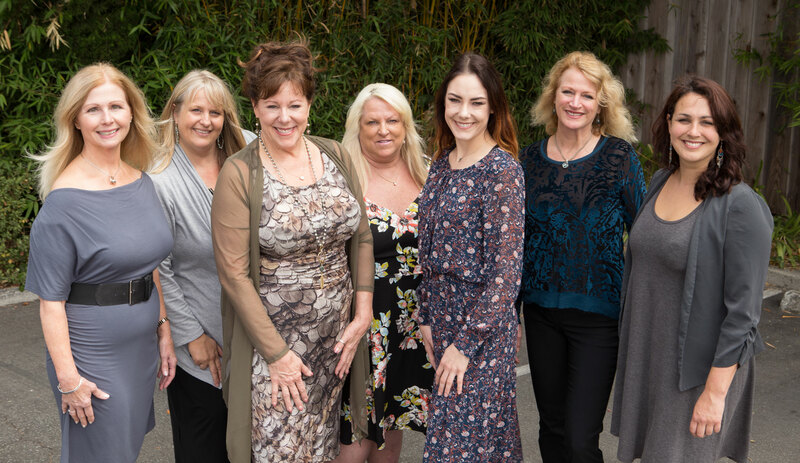 With backgrounds in coaching, counseling, exercise and nutrition, our team of experts offer the weight loss support, accountability and knowledge to help you reach your goals. All Healthy Way counselors have typically first been Healthy Way clients. Professional and well educated, they know what it takes to achieve radiant health and the body you desire. 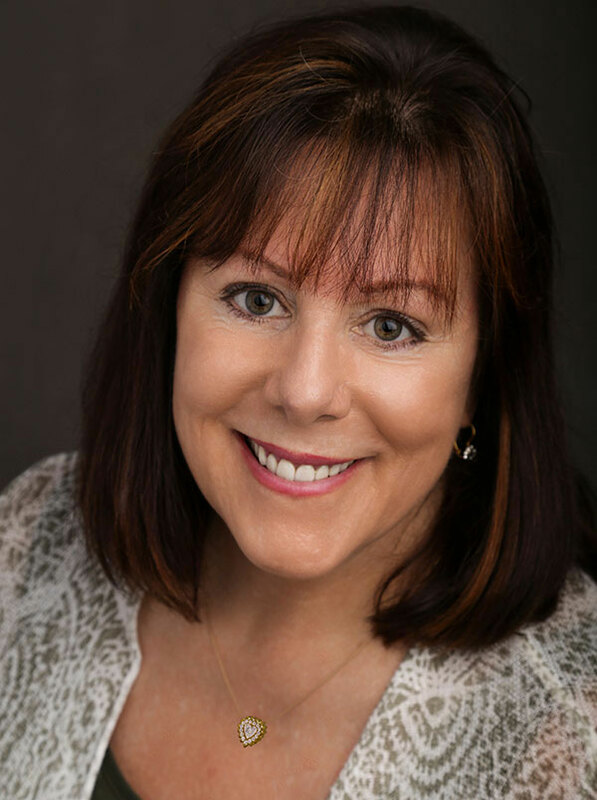 A leader in the field of weight management and healthy lifestyle since 1986, Cheri Bianchini founded The Healthy Way, Inc. and has dedicated her career to helping others get the most out of their lives. Formerly a Nurse Manager at Stanford Medical Center, Cheri saw the consequences of unhealthy living firsthand and became motivated to do something about it. Cheri is a powerful motivational speaker, experienced health and nutrition consultant, as well as a published columnist and author of “Good Hearted Guidance, The Healthy Way.” Through her extensive knowledge and compassionate nature, Cheri has helped thousands of people transform their lives. Concerned with the current obesity epidemic we now face, Cheri recently founded The Healthy Way Franchise Corporation to offer her proven method to more people in need.